Septuagenarian awaits the arrival of Good Samaritan on Christmas Day. There is no hope in waiting for the Second Coming of Christ. I am presenting the story of Senior Alien who lives in the U.S. without retirement option. Like many other senior citizens, Senior Alien works in a job where the pension plan failed to offer retirement income as the plan lost his savings due to improper investment choices made by the plan administrators. Secondly,rules imposed by PRWORA of 1996 disqualify Senior Alien from receiving his monthly retirement benefit payment from Social Security without any concerns for the Social Security taxes he paid for decades laboring on the US soil. Septuagenarian awaits the arrival of Good Samaritan on Christmas Day. Thanks to PRWORA which disqualifies him from receiving retirement monthly benefit after paying Social Security taxes over decades of labor. 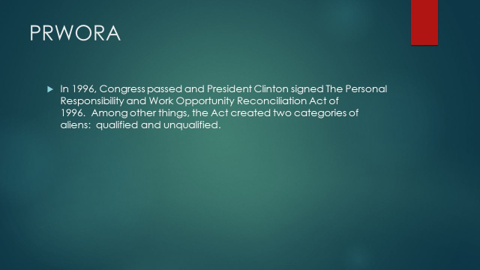 The constitutional validity of regulations imposed by PRWORA is not known as it is not tested in any U.S. Court of Law. In my analysis, PRWORA imposes Involuntary Servitude, Forced Labor, Compulsory Service and Slavery as Senior Alien is not allowed the Right to his own earnings held in Public Trust Fund administered by Social Security Administration. This situation seems to be unfair and unjust as the US Labor Laws uphold the principle of Equal Treatment of all workers at the workplace. In my view, Americans get alienated from virtue called Mercy while they generously contribute to various charitable organizations to claim the benefit of tax deduction. 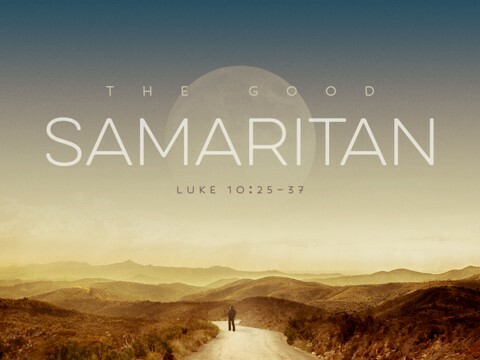 On Monday, December 25, Christmas Day of 2017, Senior Alien simply awaits the arrival of ‘Good Samaritan’ that Jesus described in a parable. There is no hope of Jesus returning in a few years and for that reason, Senior Alien has no hope to quit working in a few years. 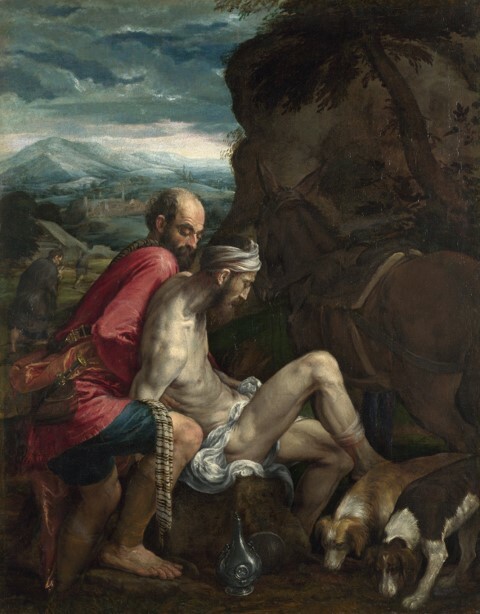 Septuagenarian awaits the arrival of Good Samaritan on Christmas Day. 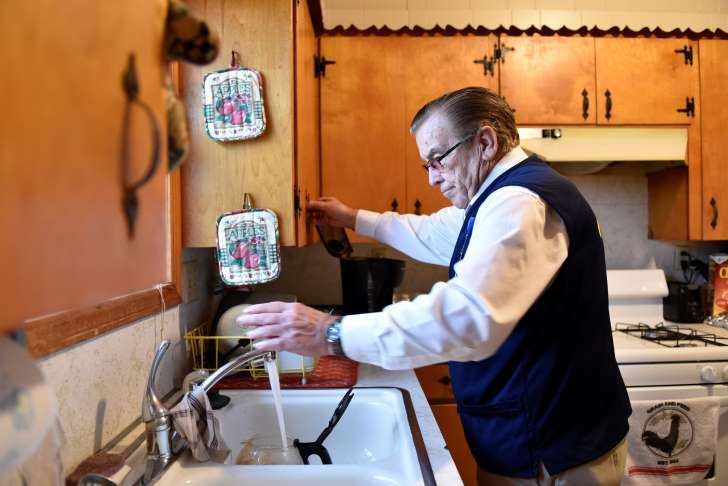 © NICK OXFORD/Nick Oxford for The Washington Post Tom Coomer makes a pot of coffee at his home in Wagoner, Okla., after a day of work at Walmart. So here he is at 79, working full-time at Walmart. During each eight-hour shift, he stands at the store entrance greeting customers, telling a joke and fetching a “buggy.” Or he is stationed at the exit, checking receipts and the shoppers that trip the theft alarm. The way major U.S. companies provide for retiring workers has been shifting for about three decades, with more dropping traditional pensions every year. The first full generation of workers to retire since this turn offers a sobering preview of a labor force more and more dependent on their own savings for retirement. Years ago, Coomer and his co-workers at the Tulsa plant of McDonnell-Douglas, the famed airplane maker, were enrolled in the company pension, but in 1994, with an eye toward cutting retirement costs, the company closed the plant. Now, The Washington Post found in a review of those 998 workers, that even though most of them found new jobs, they could never replace their lost pension benefits and many are facing financial struggle in their old age: One in seven has in their retirement years filed for bankruptcy, faced liens for delinquent bills, or both, according to public records. Those affected are buried by debts incurred for credit cards, used cars, health care and sometimes, the college educations of their children. Some have lost their homes. And for many of them, even as they reach beyond 70, real retirement is elusive. Although they worked for decades at McDonnell-Douglas, many of the septuagenarians are still working, some full-time. Lavern Combs, 73, works the midnight shift loading trucks for a company that delivers for Amazon. 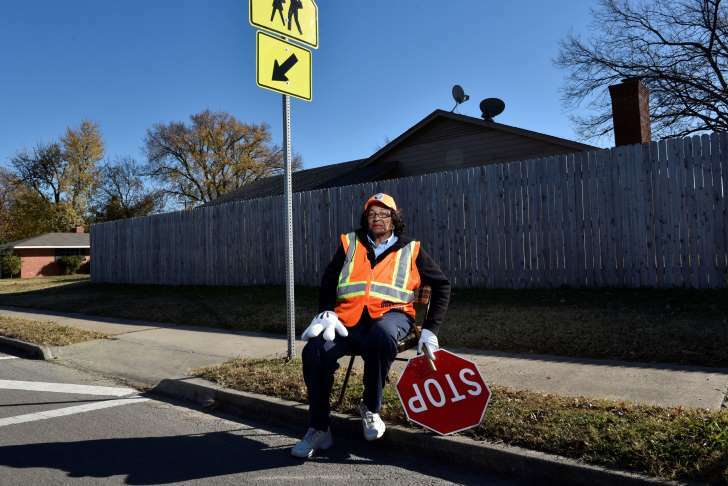 Ruby Oakley, 74, is a crossing guard. Charles Glover, 70, is a cashier at Dollar General. Willie Sells, 74, is a barber. 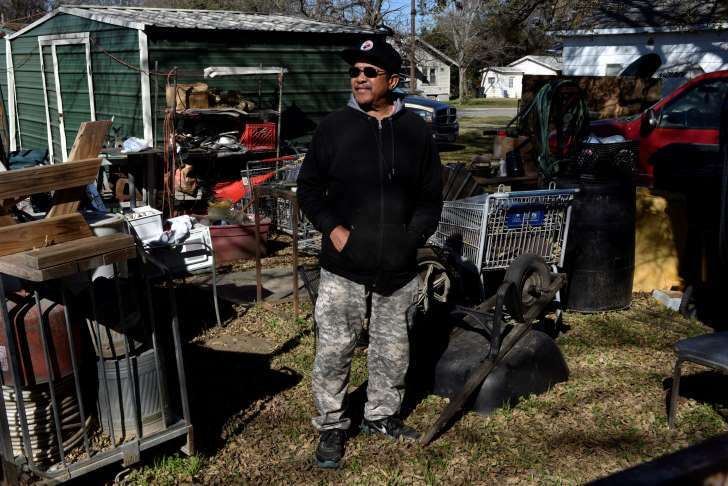 Leon Ray, 76, buys and sells junk. Likewise, Oakley, a crossing guard at an elementary school, said she took the job to supplement her Social Security. Glover works the cash register and does stocking at a Dollar General store outside Tulsa to make ends meet. After working 27 years at McDonnell-Douglas, Glover found work at a Whirlpool factory, and then at another place that makes robots for inspecting welding, and also picked up some jobs doing AutoCAD drawing. © NICK OXFORD/Nick Oxford for The Washington Post Leon Ray stands amid a collection of junk that he restores and recycles at his home in Claremore, Okla.
For some, financial shortfalls have grown acute enough that they have precipitated liens for delinquent bills or led people to file for bankruptcy. None were inclined to talk about their debts. The notion of pensions — and the idea that companies should set aside money for retirees — didn’t last long. They really caught on in the mid-20th century, but today, except among government employers, the traditional pension now seems destined to be an artifact of U.S. labor history. The first ones offered by a private company were those handed out by American Express, back when it was stagecoach delivery service. That was in 1875. The idea didn’t exactly spread like wildfire, but under union pressure in the middle of the last century, many companies adopted a plan. By the 1980s, the trend had profoundly reshaped retirement for Americans, with a large majority of full-time workers at medium and large companies getting traditional pension coverage, according to Bureau of Labor Statistics data. Then corporate America changed: Union membership waned. Executive boards, under pressure from financial raiders, focused more intently on maximizing stock prices. And Americans lived longer, making a pension much more expensive to provide. The average life expectancy in 1950 was 68, meaning that a pension had to pay out only three years past the typical retirement age of 65. Today, average life expectancy is about 79, meaning that the same plan would have to pay out 13 years past typical retirement age. Exactly what led corporate America away from pensions is a matter of debate among scholars, but there is little question that they seem destined for extinction, at least in the private sector. Even as late as the early 1990s, about 60 percent of full-time workers at medium and large companies had pension coverage, according to the government figures. But today only about 24 percent of workers at midsize and large companies have pension coverage, according to the data, and that number is expected to continue to fall as older workers exit the workforce. The trouble with expecting workers to save on their own is that almost half of U.S. families have no such retirement account, according the Fed’s 2016 Survey of Consumer Finances. Of those who do have retirement accounts, moreover, their savings are far too scant to support a typical retirement. The median account, among workers at the median income level, is about $25,000. The GAO recommended that Congress consider creating an independent commission study the U.S. retirement system. “If no action is taken, a retirement crisis could be looming,” it said. Employees at McDonnell-Douglas in the early ’90s enjoyed one of the more generous types of pensions, those known as “30 and out.” Employees with 30 years on the job could retire with a full pension once they reached age 55. But, as the employees would later learn, the generosity of those pensions made them, in lean times, an appealing target for cost-cutters. Those lean times for McDonnell-Douglas began in earnest in the early ’90s. Some plants closed. But for the remaining employees, including those at the Tulsa plant, executives said, there was hope: if Congress allowed the $6 billion sale of 72 F-15s to Saudi Arabia, the new business would rescue the company. In fact, the company said in its 1991 annual report, it would save 7,000 jobs. To help win approval for the sale, Tulsa employees wrote letters to politicians. They held a rally with local politicians and the governor of Oklahoma. And eventually, in September 1992, President George H.W. Bush approved the sale. It seemed that the Tulsa plant had weathered the storm. But it hadn’t. Within months, executives at the company again turned to cost-cutting. They considered closing a plant in Florida, another in Mesa, Ariz., or the Tulsa facility. Tulsa, it was noted, had the oldest hourly employees — the average employee was 51 and had worked there for about 20 years. Many were close to getting a full pension, and that meant closing it would yield bigger savings in retirement costs. A few years later, McDonnell-Douglas, which continued to struggle, merged with Boeing. But the employees had taken their case to court, and in 2001, a federal judge agreed that McDonnell-Douglas had illegally considered the pensions in its decision to close the plant. The employees case, presented by attorneys Joe Farris and Mike Mulder, showed that the company had tracked pension savings in its plant closure decisions. Employees eventually won settlements — about $30,000 was typical. 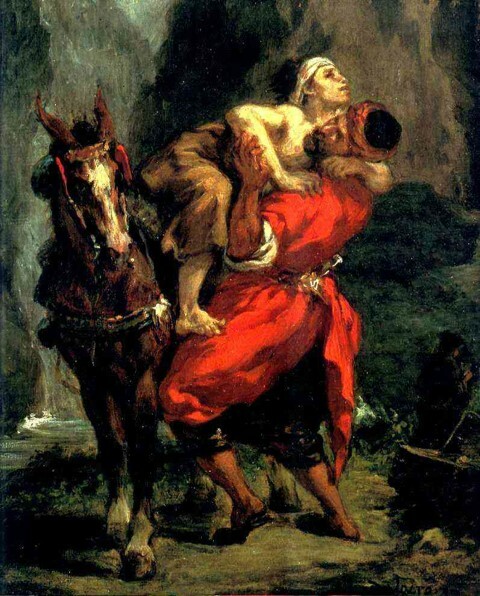 It helped carry people over to find new jobs. But the amount was limited to cover the benefits of three years of employment — and it was far less than the loss in pension and retiree health benefits. Because their pension benefits accrued most quickly near retirement age, the pensions they receive are only a small fraction of what they would have had they worked until full eligibility. The economic effects were, of course, immediate. The workers, most of them over 50, had to find jobs. Some enrolled in classes for new skills, but then struggled to find jobs in their new fields. They wondered, amid rejections, whether younger workers were favored. Several found jobs at other industrial plants. One started a chicken farm for Tyson. Another took a job on a ranch breaking horses. The Post acquired a list of the 998 employees, reviewed public records for them, and interviewed more than 25. Of those interviewed, all found work of one kind or another. Yet all but a handful said their new wages were only about half of what they had been making. Typically, their pay dropped in half, from about $20 per hour to $10 per hour. The pay cut was tough, and it made saving for retirement close to impossible. In fact, it has made retirement itself near impossible for some — they must work to pay the bills. A few said, though, they work because they detest idleness, and persist in jobs that would seem to require remarkable endurance. Combs, for example, works the graveyard shift, begins each workday at 1:30 a.m. His days off are Thursday and Sunday. He worked 25 years at McDonnell-Douglas, and more than 20 loading trucks. He shrugs off the difficulty. Coomer, too, even if he would have preferred to retire, seems to genuinely enjoy his work. At Walmart, his natural cheerfulness is put to good use. “Hi, Tom, how are you?” a customer on a motorized scooter, one of many who greet him by name, asks on her way out. “Doing good . . . beautiful day,” he says, smiling warmly. Later he explains his geniality. When he sees someone looking glum, he tells them a joke. Why does Santa Claus have three gardens? So he can hoe, hoe, hoe. “People really like that one,” he says. Coomer grew up on a farm in Broken Arrow, got married when he was 17 — his wife was 15 — and says he’s always liked work. “I really loved working at McDonnell-Douglas,” he says, One time, he says, he worked 36 days straight: 11 hours on the weekdays and eight hours on Saturdays and Sundays. He joked that the factory was his home address. All along, for his 29 years there, he had his eye on the pension. And then, for the most part, it was gone. After the plant closed, Coomer worked as a security guard. Then he worked for a friend who had a pest-control company. When that slowed down, he picked up seasonal work at the city, doing some mowing and chipping. Soon, he said, he expects to cut back from full-time to about three days a week. Along with his Walmart check, he gets $300 a month from the McDonnell-Douglas pension. Had he been able to continue working at McDonnell-Douglas, he calculates that he would have gotten about five times that amount. In the dream, he would have retired years ago. Septuagenarian awaits arrival of Good Samaritan on Christmas Day.